Happy birthday Peter Mayhew! 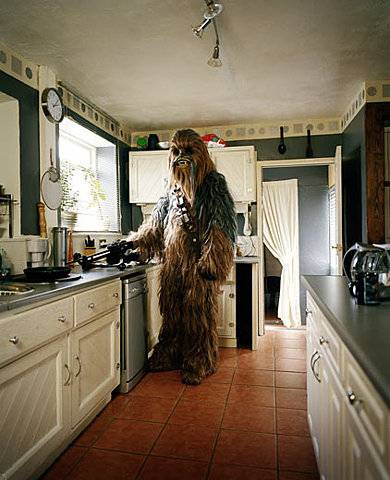 Mayhew is a 7 foot 3 inch tall British born actor best known for playing Chewbacca in the Star Wars movies. He was honored (as Chewbacca) with a Lifetime Achievement Award at the 1997 MTV Movie Awards. Today we have Chewbacca/Clique Town by New Bad Things. This is my second Chewbacca/Wookiee mp3 from this site. You are a Wookiee music connoisseur!